The environmentally friendly toilet fluid that really works! multi-purpose ….and it smells nice too! It’s suitable for use in..
Blue Bio uses natural bacteria to break down waste without containing harsh chemicals found in many other toilet fluids. It has been made with a blue food grade dye to hide waste better than green or purple and as it’s washable it won’t permanently stain clothing or carpets. It’s non-hazardous and 100% biodegradable which reduces the impact on the environment and as its classed as sewage not chemical waste this brings chemiical disposal costs down. As well as breaking down sewage, Blue Bio cleans the flush tank keeping it mould and lime scale free. 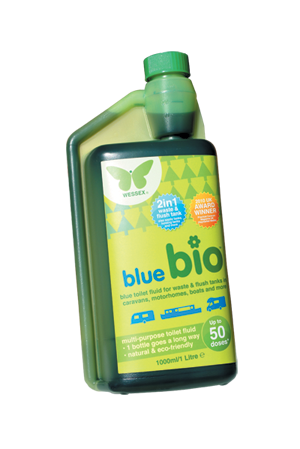 Blue Bio comes in a handy dosing bottle, making it easy to accurately measure doses with less waste and mess. Blue Bio has been designed and made in our very own manufacturing plant – Wessex Manufacturing Ltd. Our factory is ISO 9001:2008 certified for high quality production standards. All our staff are IOSH trained (Institution of Occupational Safety and Health). "Hi, having just started using Blue Bio toilet fluid I am very impressed. In fact I have written to the Caravan Club asking if they can review it next time they are looking at toilet liquids. It definitely keeps the smells down far better than the "normal" liquids." "We use the Blue Bio stuff, and it works really well. As the cassette had been used with formaldehyde previously it took a few cycles and good rinses to get rid of it, so persevere and don't give up when it pongs first use or two." "The flush liquid kept the toilet bowl clean and fresh with a natural smell... This liquid is definitely worth a try - the best two points are the dosing system and the fact that you can use it for the flush tank and the waste tank. We thoroughly recommend it!!" 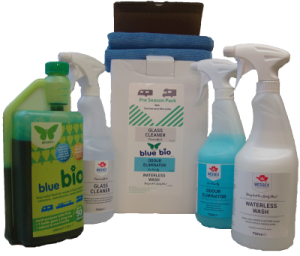 "We have been using Blue Bio toilet fluid in our motorhomes for over a year and a half now. We use Blue Bio with the knowledge that there won't be any problems with its use abroad (Europe), where legislation on chemical toilet fluids can be very strict. Aside from that benefit, Blue Bio is very economical, with such a small dose, which has proven to be very cost effective. It also ticks the boxes of looking and smelling nice too." "Blue Bio toilet fluid is a marvellous product. 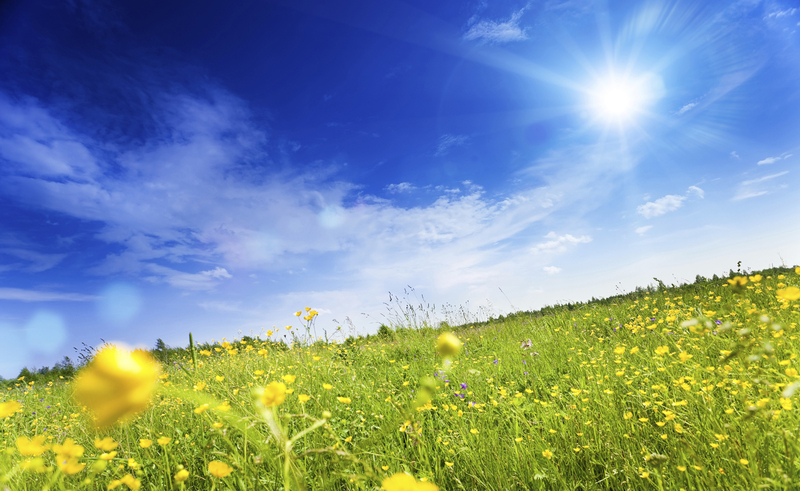 I live in a motorhome all year round and at times, on festival sites, it has been a life saver!" 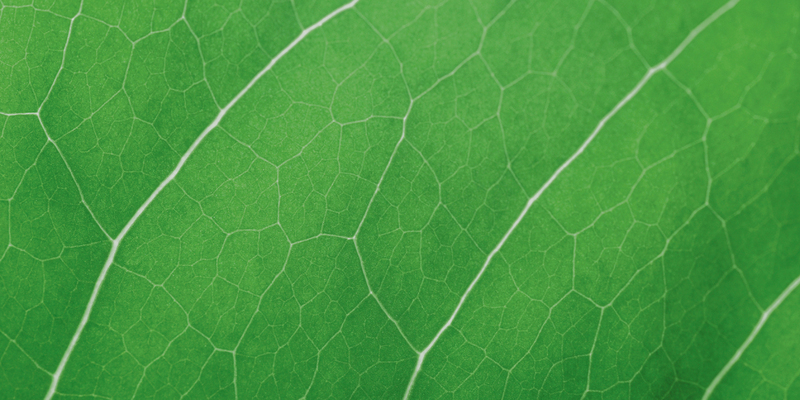 Our 100% biodegradable, environmentally friendly and effective toilet fluid. Pre Season Pack. 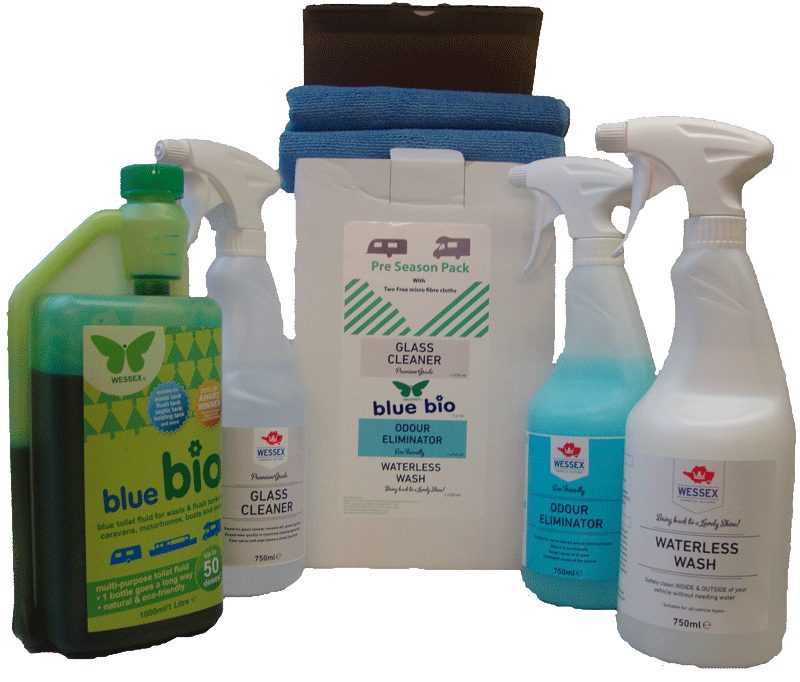 Get your trip off to a clean start with our new pack of essential items and save over £25.00. BUY NOW! SHIPPING TO UK ONLYPLEASE NOTE: Unfortunately we can only ship around the UK as shipping costs abroad are very expensive. Postage and packaging prices are for mainland UK, EXCLUDING Northern Scotland. For Northern Scotland (including Aberdeenshire and Highlands), Outer Islands, Northern Ireland, Isle of Man, please contact us by email or phone for a delivery quote. If you live in the Republic of Ireland, Channel Islands, Australia or anywhere else in the World, please contact us directly for help. A breakdown of our UK postage costs: We charge a standard flat rate of £4.99 for all UK mainland deliveries. Most packages are shipped within 1 or 2 working days. P&P prices will be added automatically in Paypal. PLEASE NOTE: As a rule we do not offer Saturday deliveries because they are very expensive. If you would like a Saturday delivery, please get in touch for a quote. Just like Blue Bio bacteria, we’re a friendly bunch, so please get in touch! A Blue Toilet Fluid that doesn't cost the Earth! © Copyright 2015 Blue Bio. All rights reserved.